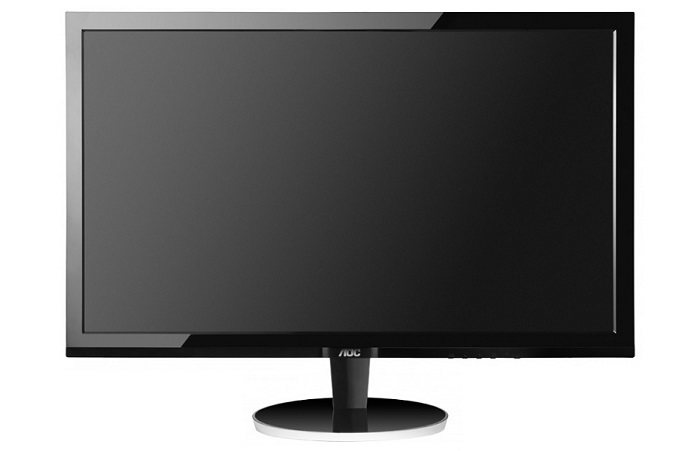 The ideal resolution for a computer monitor is a subject of frequent debate among PC users. The logic behind sticking with a resolution like 1080p is clear and this is backed up with the resolution's ever-increasing market share. But moving beyond a 24in panel starts to reveal the limitations of FHD (1,920x,1,080), as 27in or more spreads the pixels rather thin. To get around that unattractive loss of density a higher resolution is needed. Of late, particularly in the gaming scene, UHD (3,840x2,160) is a popular choice but Windows still has some way to go before scaling is handled correctly on medium-sized monitors. Furthermore, in gaming UHD requires a significant amount of horsepower to drive playable frame-rates, and even the recently released Nvidia GeForce GTX 980 struggles to keep up in many titles. 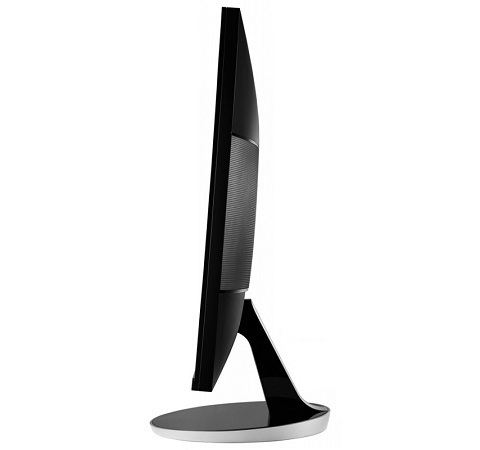 The right balance, it seems, for PC users interested in a 27-to-32in monitor is QHD (2,560x1,440). Like FHD on smaller monitors QHD benefits from not needing any Windows scaling which bodes well for productivity and everyday usage. In gaming the difference in visual quality between QHD and UHD on a 27in panel isn't overtly noticeable and yet QHD is comparatively easy to drive with a single mid-range GPU - value-centric propositions such as the AMD Radeon R9 280X or Nvidia GeForce GTX 960 being key examples. 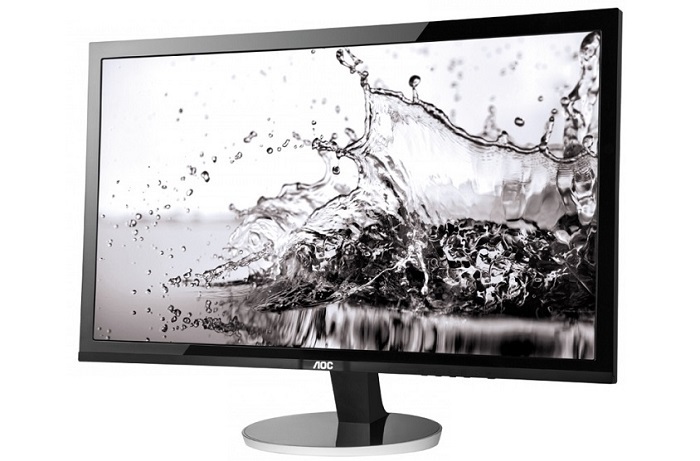 AOC is intent on bringing QHD to the masses with its latest release - the Q2778VQE. On paper this new addition to AOC's already-extensive portfolio of monitors seems fairly ordinary. With a QHD resolution, TN panel and 60Hz refresh rate it isn't going to clearly appeal to any particular user or usage scenario. 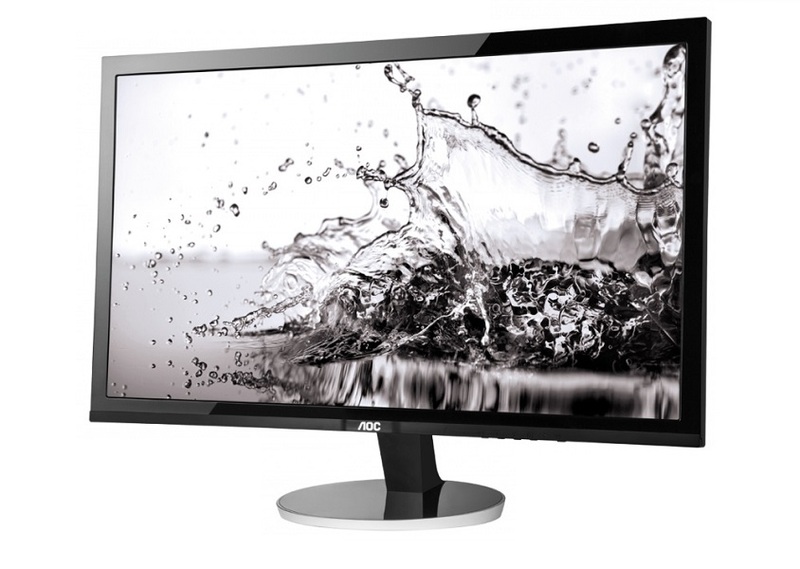 Yet with an MSRP of £299.99 the Q2778VQE is among the most affordable QHD displays on the market. AOC's value-minded positioning of the Q2778VQE means the overall aesthetic is plain and simple. The monitor has a glossy black finish with fairly thick bezels. Only some faux-aluminium plastic trim around the base of the monitor give the eyes something to look out for. That minimalism doesn't, thankfully, carry around to the rear of the monitor as AOC provides an array of connectivity options - DisplayPort, DVI, HDMI and VGA along with an audio pass-through for users making use of the HDMI or DisplayPort audio signal. 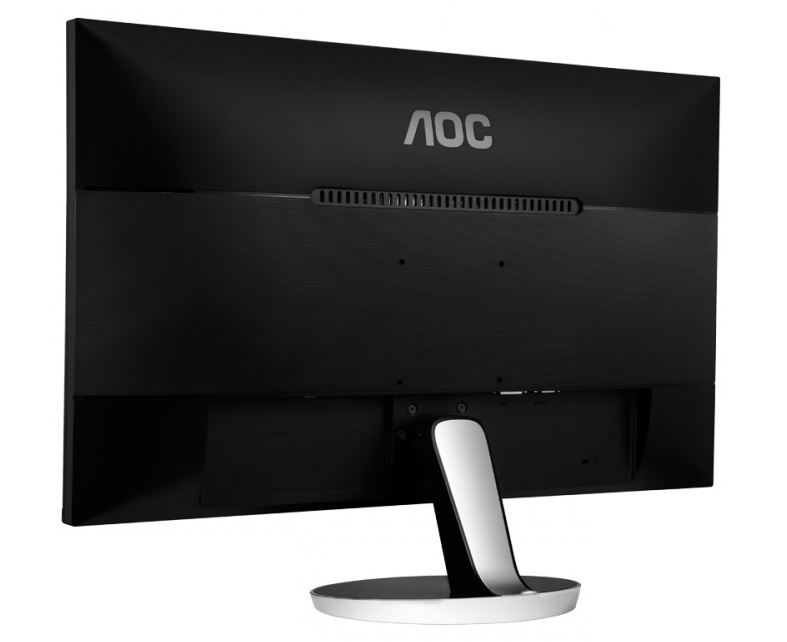 The stand AOC provides is as basic as you might expect given the monitor's price point. The range of adjustment options is limited to vertical tilt for changing the vertical viewing angles. 10cm VESA mount holes are provided on the rear for users who want to make use of their own monitor stand or a wall mount.